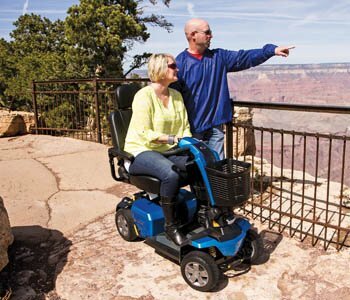 Scooters help you remain independent, and each one is designed to meet different mobility needs. 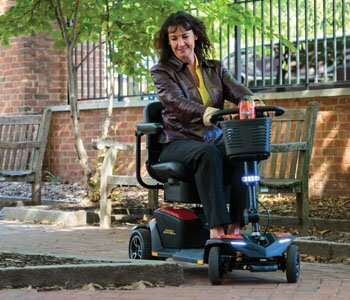 Some feature a tight turning radius so you can easily maneuver around the furniture in your home, while others are built for smoothly driving over uneven sidewalks and asphalt. That’s why it’s important to pick the right scooter for you. 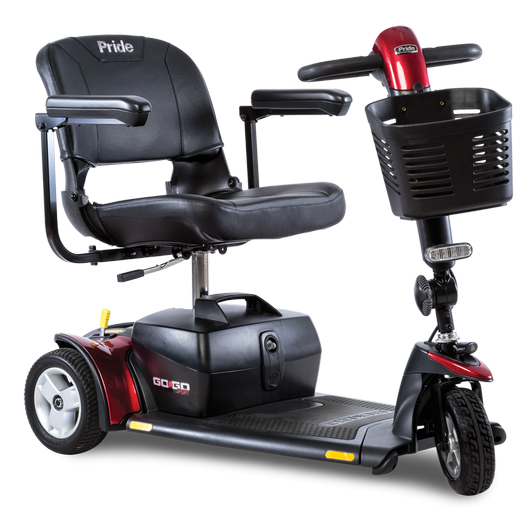 We offer a variety of scooters that fit every lifestyle and need. 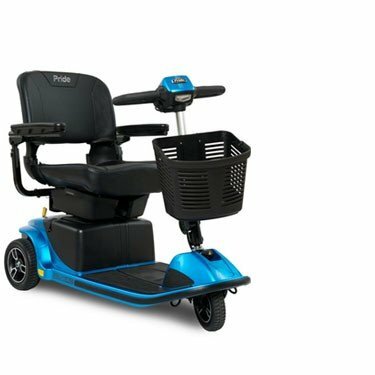 Whether you want a scooter to help you get around your home or are looking for a scooter you can use on trips to the park, we have the perfect one for you, at a price you can afford. Choosing the right scooter for your lifestyle can be difficult. If you have questions give us a call today at 727-319-6756. We have more than 10 years of experience assisting customers like you. We'll help select the best scooter for you and your budget.